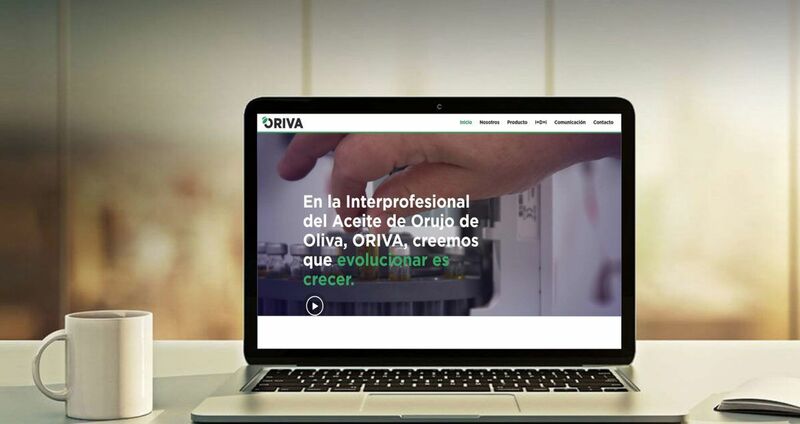 La Interprofesional de Aceite de Orujo de Oliva, (Olive Pomace Oil Inter-professional Association) ORIVA, has launched a corporate website with a view to publicising this product, its production process, and the activities that the organisation is going to organise to promote knowledge and consumption of this oil, as well as the entities and people behind the project. In Spain there is great ignorance of the benefits of Olive Pomace Oil, a product difficult to find on supermarket shelves. Vegetable oils have occupied the place that should be held – based on the oils’ usage and properties – by Olive Pomace Oil, especially with regards to frying. Therefore, ORIVA is launching this platform to inform all consumers, restaurateurs, members of the industry, etc. about an oil that will allow them to produce the best in fried foods. This website was created, then, for the purpose of serving as one more channel through which corporate information on this product will be offered: an oil that preserves flavours, yields golden and crispy fried foods, and is both economical and healthy. In May of 2015 the Interprofesional del Aceite de Orujo de Oliva (Olive Pomace Oil Inter-professional Association) was founded to promote the product and boost its consumption. For the first time an organisation has brought together all the members making up the Olive Pomace Oil value chain. ORIVA is comprised of the five main associations accounting for 96% of the domestic production of olive pomace oil in Spain, and 100% of its processing and marketing.